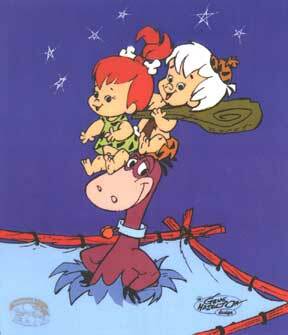 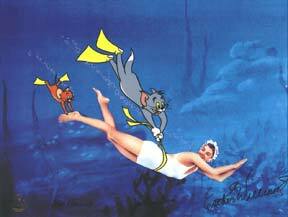 OF WARNER BROS. & HANNA-BARBERA ARTWORK. 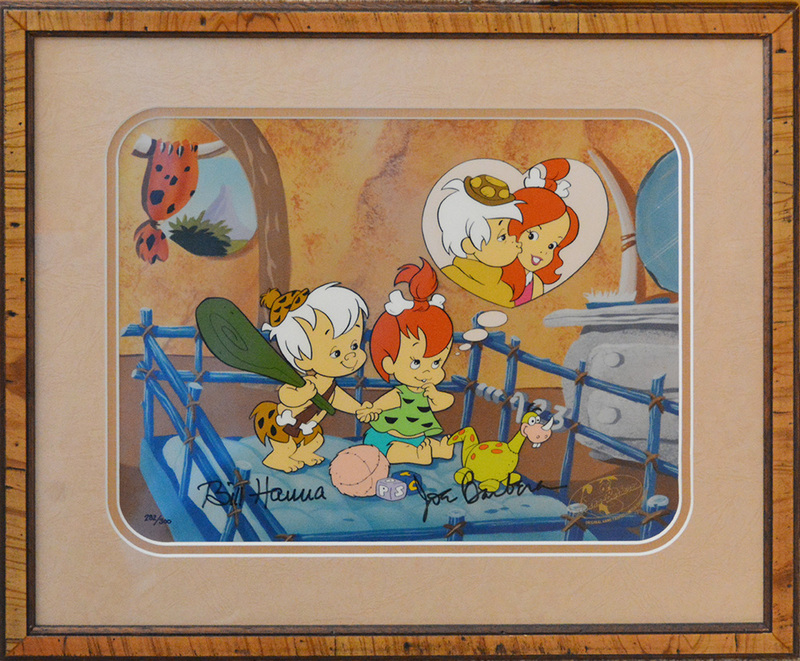 all images this page TM & � 1998, 1999 Warner Bros. and/or Hanna-Barbera, Inc. 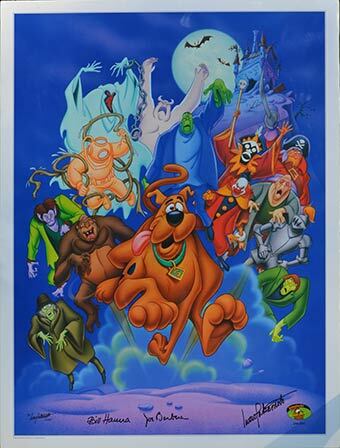 Framed Size: 17" x 14.5"
Scooby Doo: "Strangers in the Night"
Overall Size: 23" x 26.5" Image Size: 21.5" x 18"
"The Ruff and Ready Show"
Image Size: (each) 12 1/2" x 10 1/2"
Image Size: 21" x 14 1/2"
Image Size: 10 1/2" x 12 1/2"